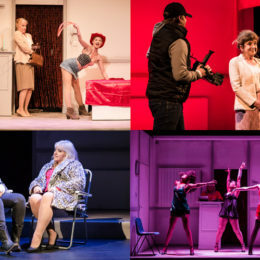 Production shots from musical Rumpy Pumpy at the Theatre Royal Windsor, starring Linda Nolan and Louise Jameson, which moves to the Union Theatre today for a one-week run. Well, getting to run around on this one was a real privilege. 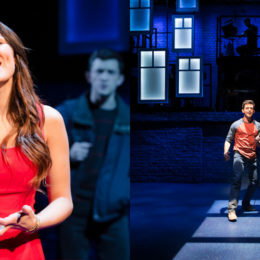 Production photos of the incredibly charismatic Samantha Barks and Jonathan Bailey in Jason Robert Brown’s musical, The Last Five Years. The show is running at the St James Theatre.